Trade Responsibly: CFDs and Options are complex instruments and come with a high risk of losing money rapidly due to leverage. 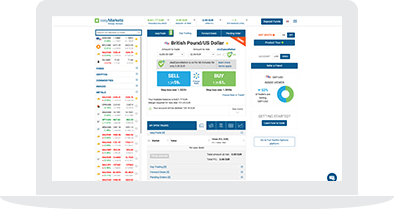 81% of retail investor accounts lose money when trading CFDs with this provider. 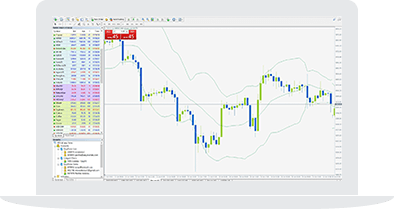 You should consider whether you understand how CFDs and Options work and whether you can afford to take the high risk of losing your money. Please refer to our full リスクについての免責事項. 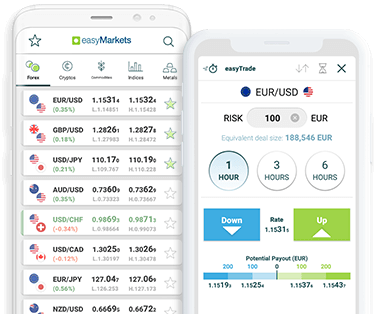 Easy Forex Trading Ltd (CySEC – License Number 079/07). Trade Responsibly: CFDs and Options are complex instruments and come with a high risk of losing money rapidly due to leverage. 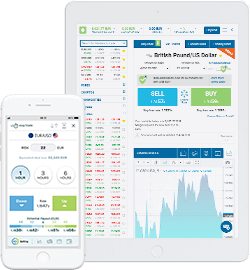 81% of retail investor accounts lose money when trading CFDs with this provider . You should consider whether you understand how CFDs and Options work and whether you can afford to take the high risk of losing your money. Please refer to our full リスクについての免責事項. Easy Forex Trading Ltd (CySEC – License Number 079/07). easyMarketsTM は登録商標です。Copyright © 2001 - 2019. All rights reserved.